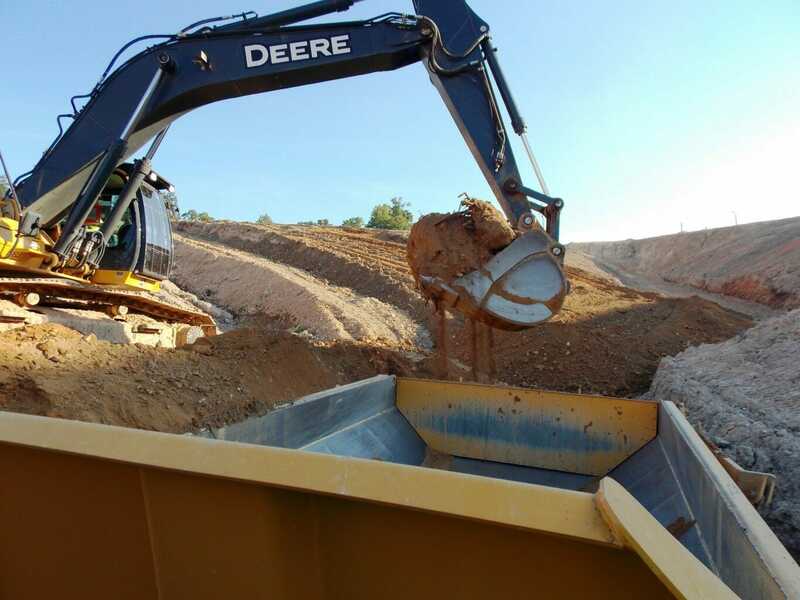 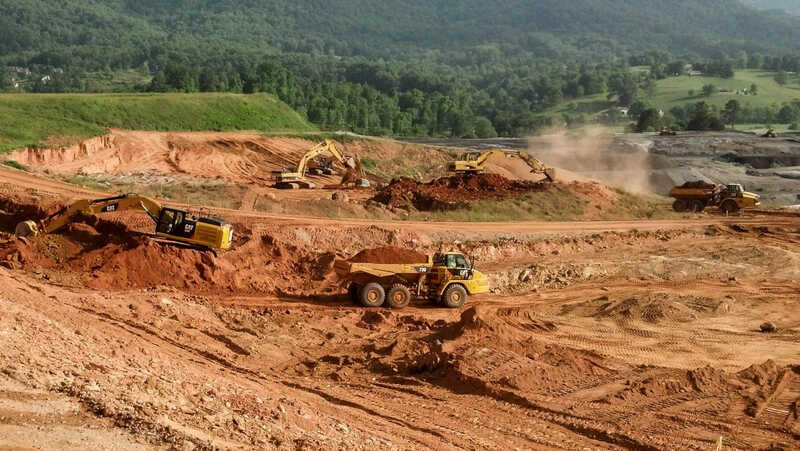 The environmental challenges and liability surrounding landfill construction, capping and closure demands specialized expertise and experience, and the capability of delivering a range of effective, economical solutions. 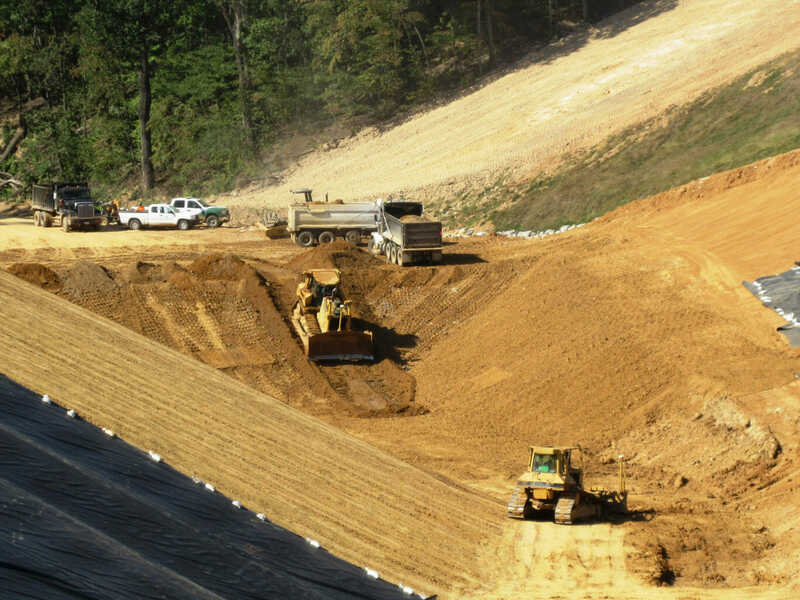 Since 2008 we have completed 55 new landfill cell and landfill cap projects. 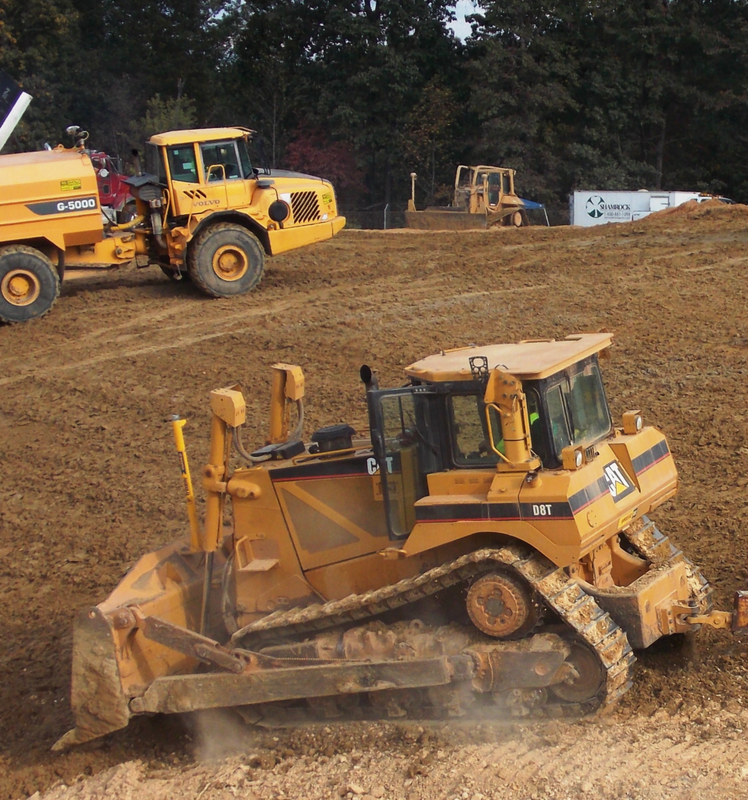 Those same management practices and capabilities also serve our customers who have short-term, smaller scale requirements for contaminated and non-contaminated sites.